We at RCR understand that there is a particular learning curve to surmount when it comes to technology we depend on, and that learning process is ongoing. Windows 10 has been around for a while now and some of our clients were “forced” to upgrade when Microsoft released the free update. 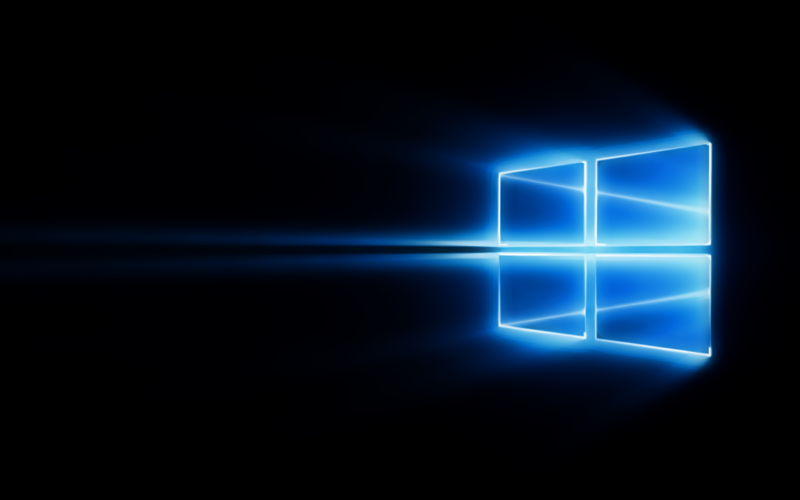 Even if your device has had Windows 10 installed on it for a while, you may still be in the dark about some of the necessary and also cool things that Windows 10 offers. There are many resources online, like YouTube, but that can be intimidating and somewhat difficult to find the path you’re looking for. The videos are short with clear audio and video, which is not always easy to find. We hope that you take the time to learn a little bit more about your device and the software that it’s running as it can help you and also protect you. If you know how things are supposed to work, you may be able to spot when a potential threat is attempting the clone the look and feel of Windows and cause you harm and headache.